Sometimes, customers come to us and ask "Hey, man. I'm breaking taps. Do you have a good tap?" The answer is yes, we have a broad range of taps. 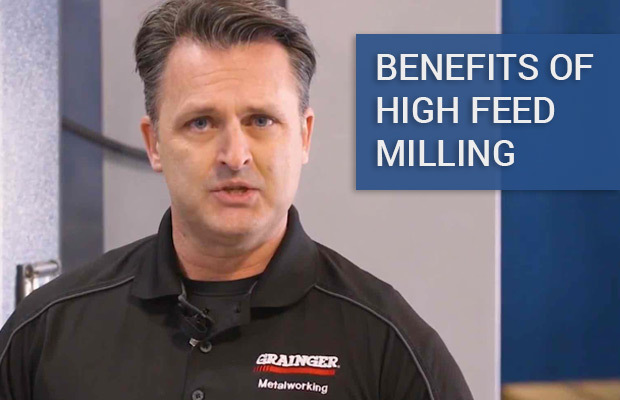 One method that we recommend is thread milling. 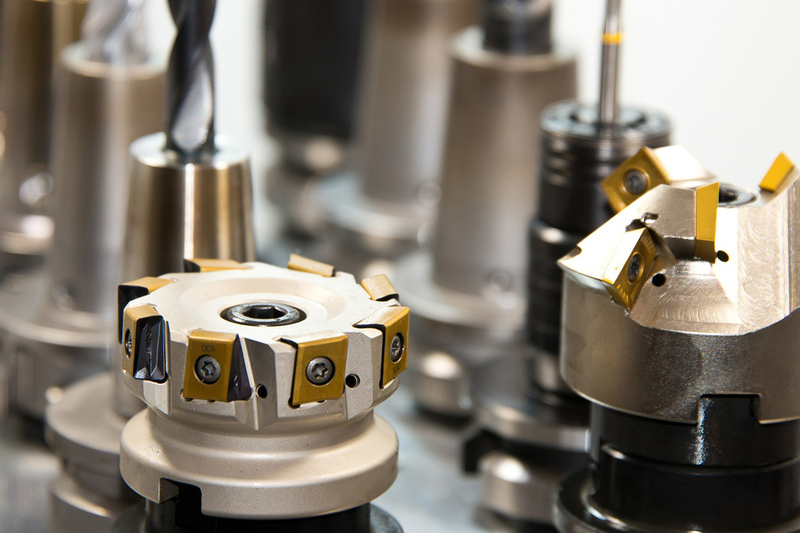 Thread milling uses specific tooling coupled with canned CNC programs available in most machine tools that ultimately reduces in lower cost per part, lower scrap because there are no more broken taps in your parts, and at the end of the day, it's an overall more efficient threading operation.